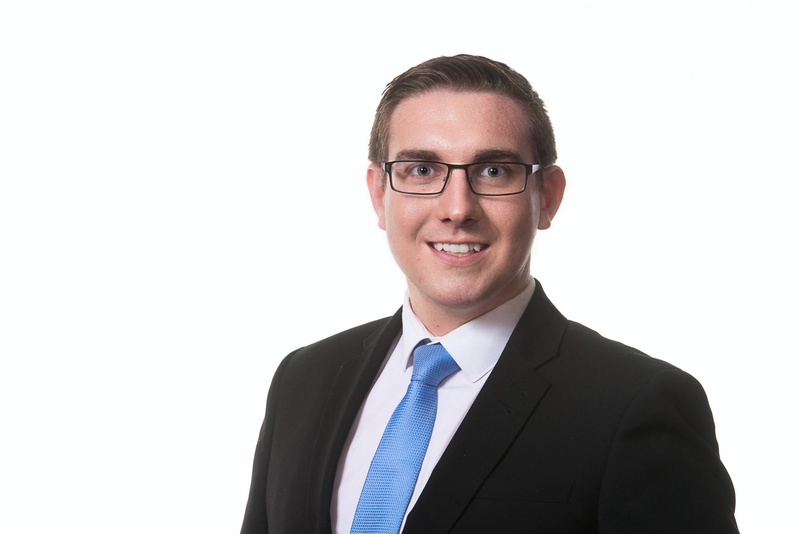 Following graduation from Keele University and BPP Law School in Birmingham, Luke began his legal career at a firm in Staffordshire before joining Clarkes in 2016. Luke has over 6 years’ experience in contentious matters and acts for both claimants and defendants in a wide range of litigious proceedings. Luke has proven he is able to negotiate settlements without the need for court proceedings and advise clients both tactically and legally with excellent knowledge and experience of the procedures involved in litigation. Luke deals with a varied caseload of contentious matters acting for businesses and individuals who are involved in disputes of all types including negligence claims, contract disputes, debt recovery, consumer rights, landlord and tenant disputes, contentious probate and estate claims. As of July 2018, Luke was pleased to accept the position of Associate with in the firm.